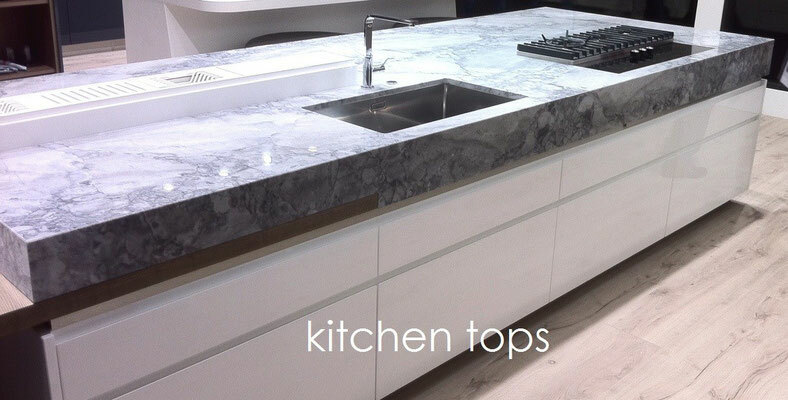 For us it does not matter if we deliver one single kitchen top or hundred vanity tops for the construction of a hotel. 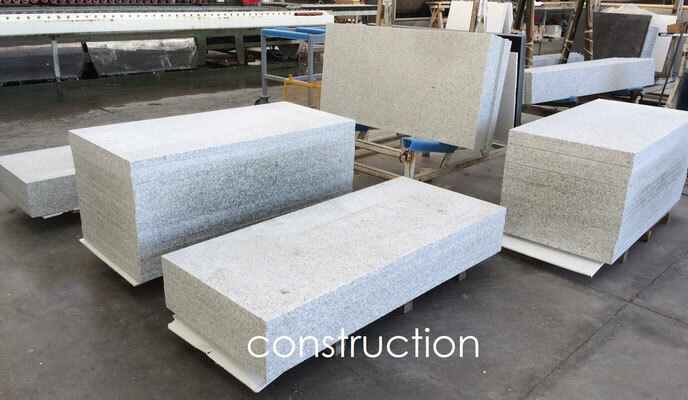 Every product will be checked thoroughly from the quality of the material to the actual work during the production process. Special attention is given to safe and intelligent packing and logistics. 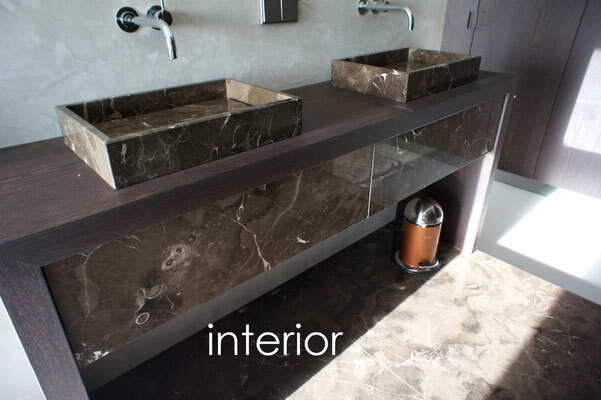 We continue to challenge ourselves in order to push the limit of possibilities in the natural stone production. 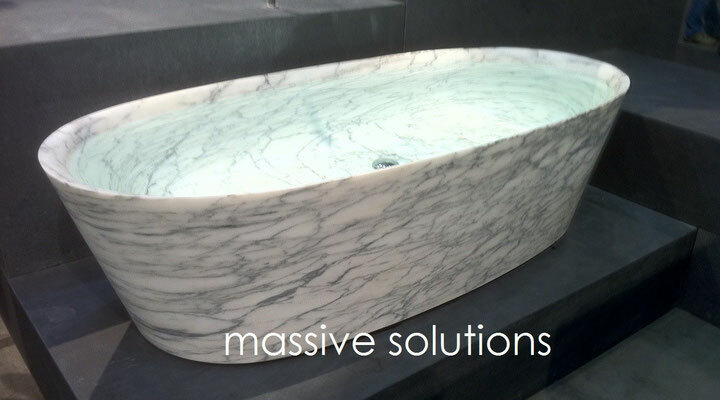 We have divided our cut-to-size into four main groups based on the different specializations, namely: interior, kitchen tops, massive solutions and large quantities for construction purposes. Please click on the photos underneath to find out more.